Are you a Windows Phone or Windows Store App developer? When we create an app, we try to store as much possible data on the phone. But with the advancement of data services, it is now easy to store the data on the services. But the question comes as What is Azure Mobile Services and Why do we need it? 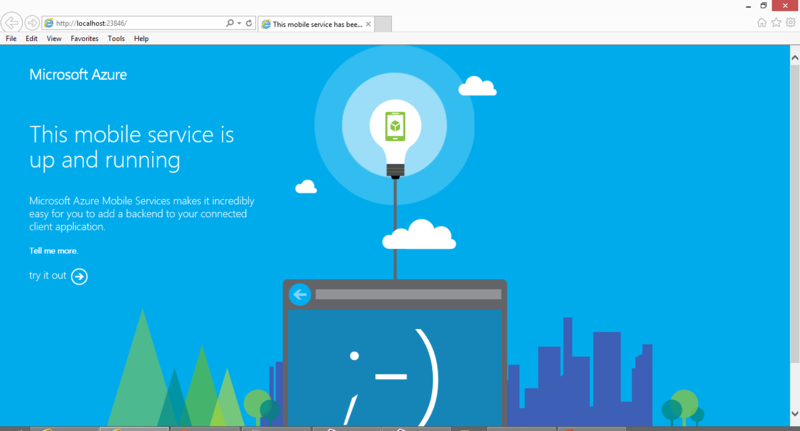 What is Azure Mobile Services and Why do we need it? 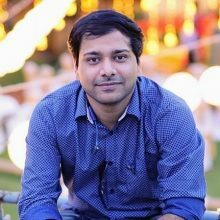 How to create Azure Mobile Service? Please note we are going to make use of the .Net backend and Visual Studio. Step 1: Open the Azure Management Portal and sign in with your Microsoft Live Account. Step 2: From the left pane, select the third item, Mobile Services. Here you will see your existing Mobile Services, if any. 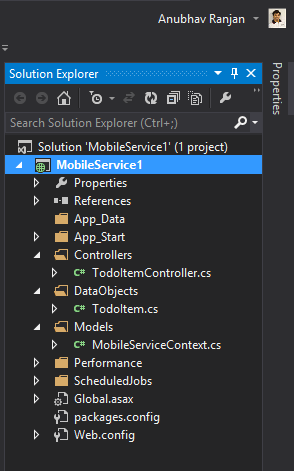 Step 3: We will try and create the Mobile Services from within Visual Studio. Step 6: Once the project is created, you will notice that the project is mostly making use of Web API. This will create all the methods required for CRUD operations. 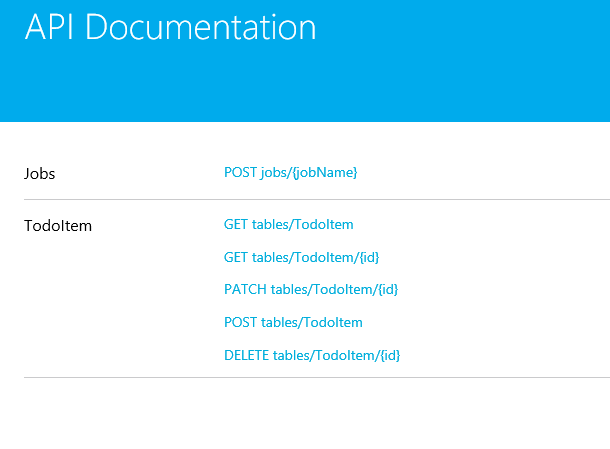 Step 7: In the project, you will get a demo template for a Todo Application. You can go ahead and create Models and Controllers as per your choice as it is done for the Todo Sample. Step 8: After adding the respective Models and Controllers, you can go ahead and publish the Mobile Service on cloud. Step 10: If everything goes well, then you will see a page with a smiley. Something like this. Step 11: Now that the Mobile Service is created, you can always play around with it after clicking on the try it out link. Step 12: It presents with a clean and simple UI showing all the methods available for Rest Calls. Step 13: If you want to test the Rest Calls, you can click on the links and it will easily allow you to test all the operations. But we are here to go to the next step in connecting this service with a Windows Phone App. Step 14: Assuming that you have an existing Windows Phone App or you have just created a new Windows Phone App, we will go ahead and open the project. Step 15: In order to make use of our new Azure Mobile Service, there are some pre-requisites. You have to install Windows Azure Mobile Services package using NuGet. 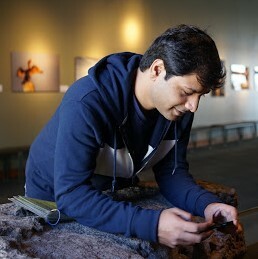 Step 18: You can now publish the Azure Mobile Service and get the Application Key. Step 19: Update the Azure Mobile Service Client in the App and update the Mobile Service Url and Application Key. 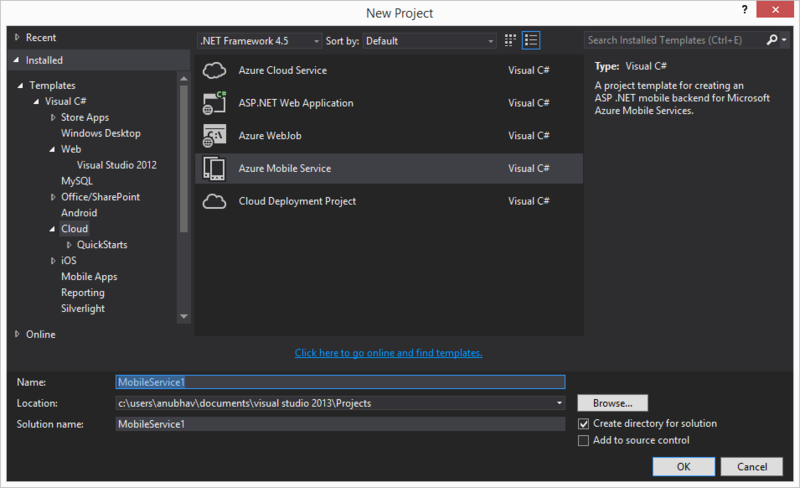 Step 20: You App is now successfully connected with the Azure Mobile Service.